← Trees and Docks — What a Day! Much of the most important volunteer work at HarborLAB happens outside of public view. Our fun, valuable programs are witnessed by many and often pretty photogenic, but behind those are many hours of administrative work, trip and program planning, organizing of tools, site work, gear maintenance, and other routine but essential tasks. On Thursday, two volunteers who’d rather be rolling over waves were rolling on wheels, driving errands that will benefit all through HarborLAB. 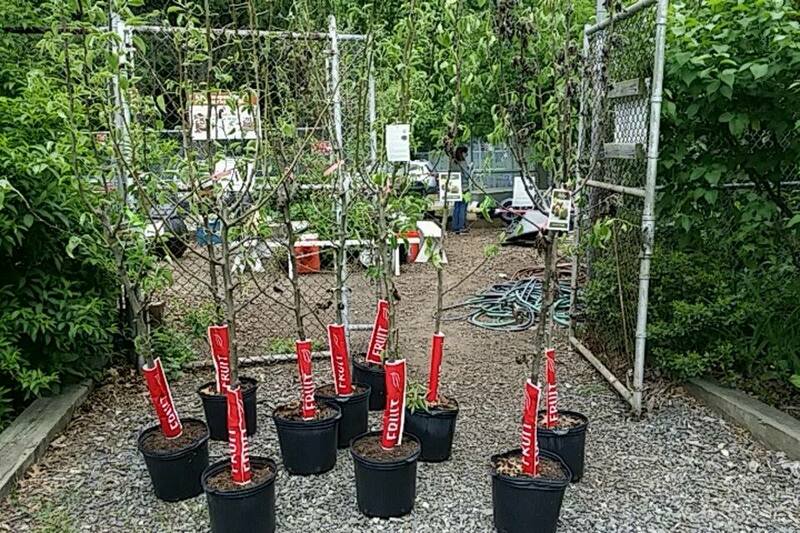 Jeffrey Lim drove to the Bronx after his tiring work day to pick up serviceberry and Asian pear trees from Sustainable South Bronx and Friends of Van Cortlandt Park. The trees were provided by New York Restoration Project as part of MillionTreesNYC. 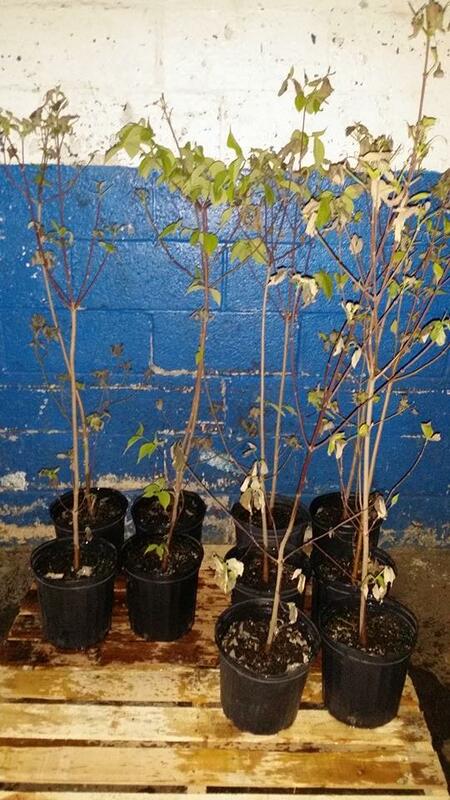 The serviceberry trees — known locally as shadbush — will be used for HarborLAB’s habitat restoration efforts while the pear trees will be incorporated into our GreenLaunch shade orchard and distributed to gardens, College of Staten Island (via Gotham Orchards) and homes locally. 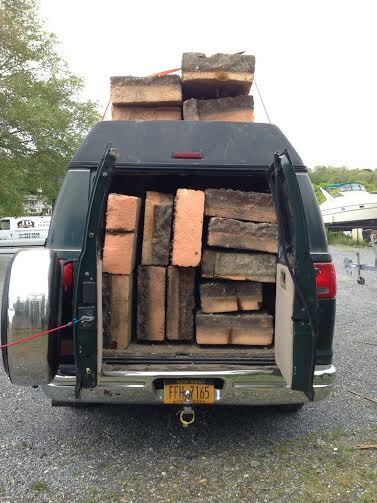 At the same time, Patricia Erickson drove out East to the Stony Brook Yacht Club to pick up donated flotation billets that will be used in the construction of docks by HarborLAB volunteers to benefit LaGuardia Community College, City of Water Day, HarborLAB itself, and others. Many thanks to our everyday hero volunteers, and to our partnering organizations!